With an acceptance rate of 64%, MSU Denver is somewhere between selective and accessible; students with solid grades and test scores have a good chance of being admitted to the school. Those interested in applying to MSU Denver will need to submit an application, official high school transcripts, and scores from either the SAT or ACT. 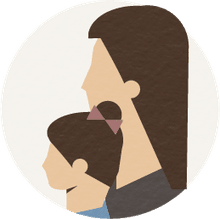 While the majority of applicants submit ACT scores, scores from both tests are accepted--without preference of one over the other. 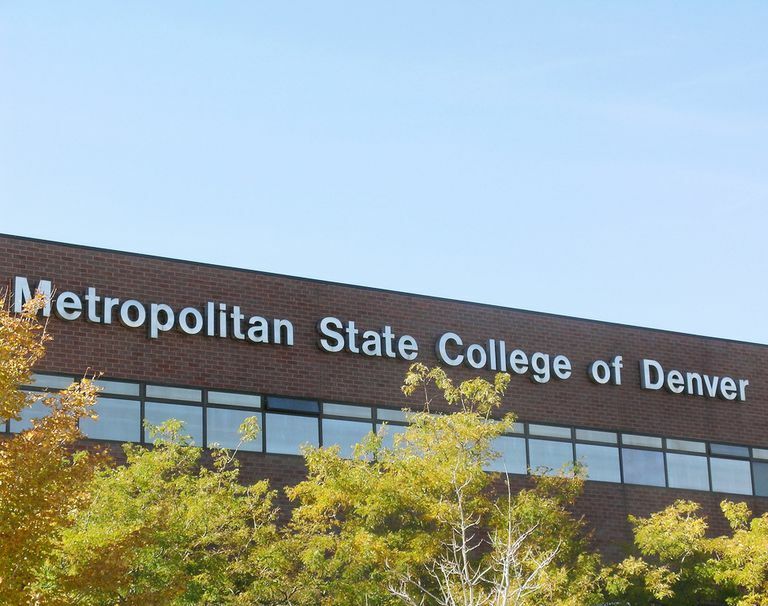 Metropolitan State University of Denver, better known simply as MSU Denver (and previously, Metropolitan State College or Metro State), is a comprehensive public university located in downtown Denver. Students have easy access to the city's culture and shopping as well as the region's amazing opportunities for skiing, hiking, climbing, kayaking, camping, and other outdoor activities. The great majority of the school's diverse student body comes from Colorado. MSU Denver students can choose from 55 majors and 90 minors offered through the college's three schools: the School of Business, School of Letter Arts and Science, and the School of Professional Studies. The university's most popular majors cross a range of fields from art to business. Academics are supported by a 22 to 1 student / faculty ratio. Student activities include a campus radio station, college newspaper, and a few fraternities and sororities. On the athletic front, the MSU Denver Roadrunners compete in the NCAA Division II Rocky Mountain Athletic Conference. The university fields six men's and seven women's intercollegiate sports.